Facts about Elliptical Galaxies elaborate a type of galaxy, which has featureless image and ellipsoidal shape. It does not have much structure. However, this galaxy has a three dimensional shape. The elliptical galaxy is very different from the flat spiral galaxies for the latter features structure and organization. 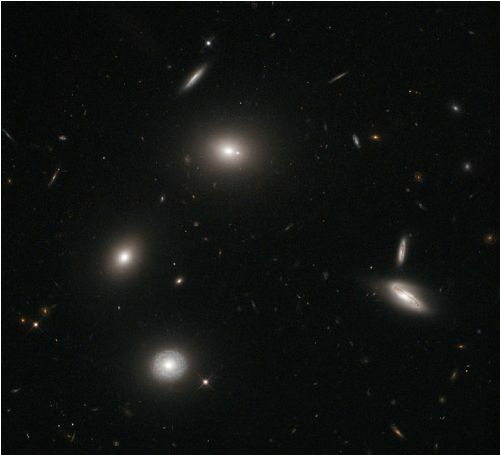 The stars found on the elliptical galaxies sit on the random orbits. Have you ever heard about Edwin Hubble? This scientist was the one who described three galaxies. Elliptical galaxy was one of them. If you are interested with the description of Hubble, you can check Hubble sequence. Don’t forget to check The Realm of the Nebulae published in 1936. 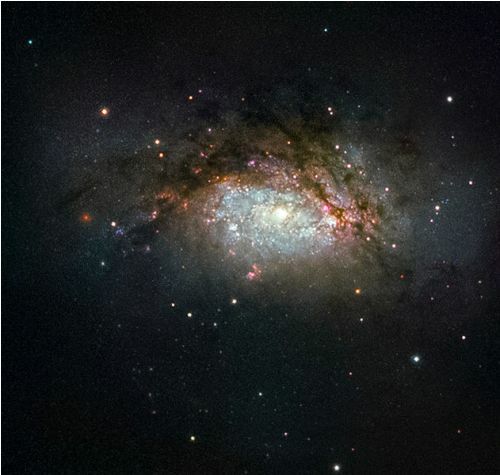 The following article will focus more on the elliptical galaxy. Hubble presented three types of galaxies in the universe. Elliptical galaxy is one of them. The other two are the lenticular galaxy and spiral galaxy. 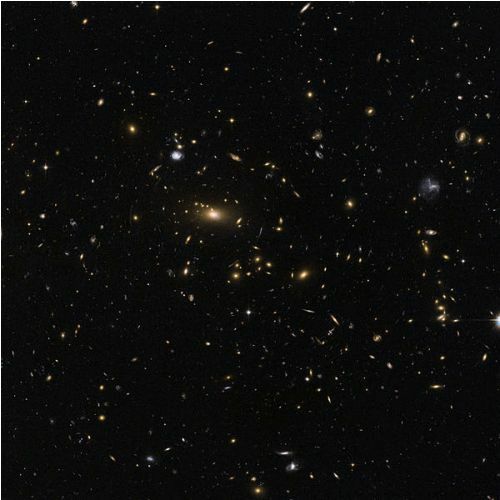 Can you guess the size of elliptical galaxies? The size of the galaxy is varied according to the number of stars that it has. It may contain one hundred trillion stars for the big one. The small one can have tens of millions of stars. At first, Hubble believed that the elliptical galaxy would be evolved into the spiral galaxy. The hypothesis was wrong. The stars found in the elliptical galaxy are older if you compare them with the ones in the spiral galaxy. The large number of globular cluster can be found around the galaxy. The Virgo Supercluster contains 10 percent to 15 percent of elliptical galaxy. 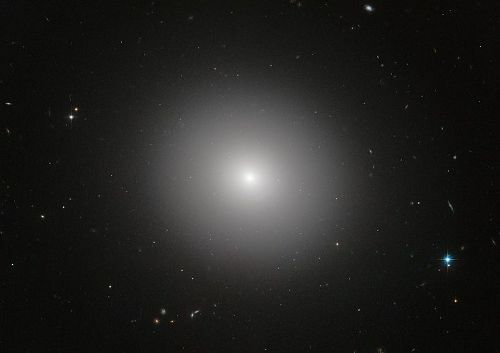 We can find out that elliptical galaxy is not the most prevalent one in the universe. 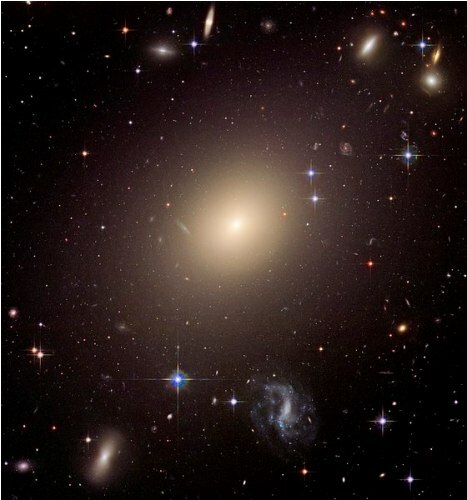 The characteristics of elliptical galaxy are unique that you can distinguish them from the other two galaxies. It has the dominant radial motion of stars. Moreover, the galaxy has the red color due to the presence of old stellar stars. The center of the galaxy has a supermassive black hole. The yellow-red color is considered as the dominant color found on the elliptical galaxy. If you look at the spiral galaxy, it has the blue color. Elliptical galaxy has less activity of star formation due to the low amount of gas. The dwarf elliptical galaxy is the common name used to call the smallest elliptical galaxy. The size of the smallest elliptical galaxy is not bigger than a globular cluster. Are you interested reading facts about elliptical galaxy?